The gorgeous new sequel! A girl, a horse, an epic journey. How could anyone mistreat brave and loyal horse Black Beauty? It’s hard to believe the cruelty he suffers. Seriously: grrrrr!! Thank goodness one person truly loves Beauty: Jo, a young groom who is really a girl in disguise. 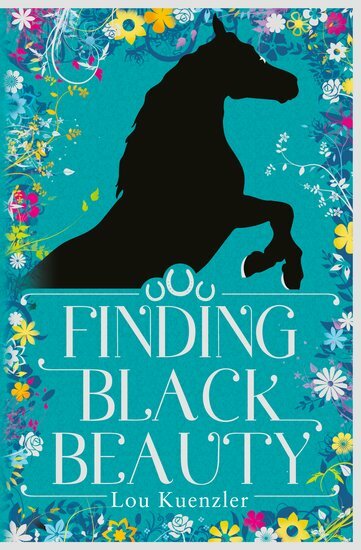 But then Black Beauty is brutally torn away from Jo, and forced to slave away on the harsh streets of Victorian London. Will Jo ever find him again? She’ll do whatever it takes. Because when you love a friend, you don’t just let them go like that. Right?